The diagnosis and treatment of low back pain are important issues. A popular method for generating control signals in musculoskeletal models is to use some form of optimization. 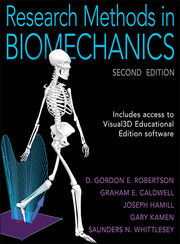 Biomechanical data can be represented graphically in a variety of different ways.